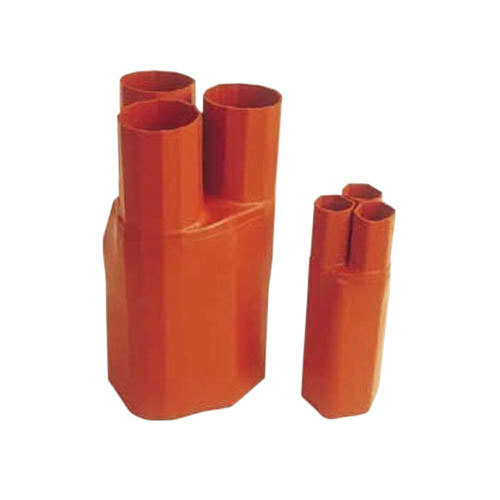 With immense market knowledge, we have been able to provide optimum quality Heat Shrinkable Cable Breakout. Established in the year 2008 at Yamunanagar, (Haryana, India), we “Core Heatshrink Products Co.” are a Proprietorship Firm, engaged in manufacturing, exporting, importing, trading, wholesaling and retailing the finest quality Heat Shrinkable Joints, Heat Shrinkable Terminations, etc. We export our products to Africa, Middle East Countries and import from China. Under the guidance of our mentor “A.S. Jairajpuri (Manager)”, we have reached on top position in the industry.